Island Books & Crafts Expands to Fill Gap Created by Book World | Downtown Sault Ste. Marie, Michigan! After Book World closed more than 50 locations across northern Michigan, Wisconsin, and Minnesota, bibliophiles everywhere went into mourning. But in Sault Ste. Marie, a local book store is making an effort to fill the void. 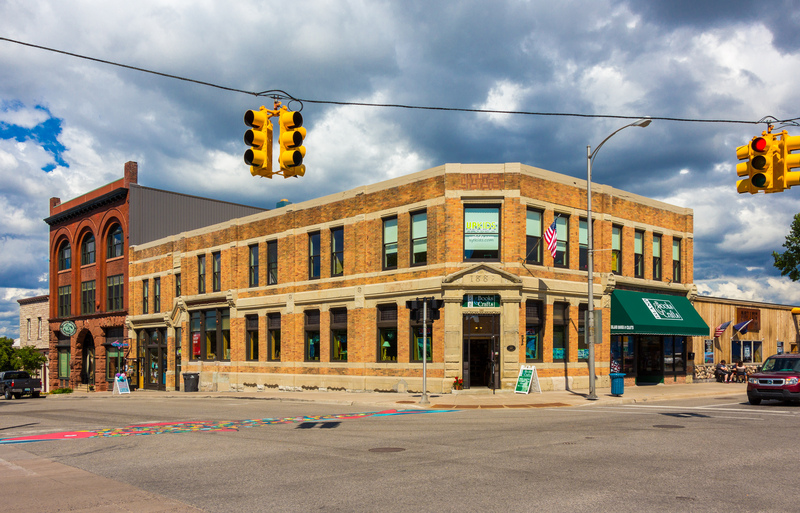 Les Townsend and Kelli Jarvi-Townsend bought the historic Sault Savings Bank building in Downtown Sault Ste. Marie in December 2010, and opened Island Books and Crafts. Their plan was to sell quality used and new books as well as locally made crafts. What started as a 1,500 book collection has now grown to over 13,000. This collection offers new and used books from every category and covers half of the first floor and a good portion of the basement. When the store first opened, crafters were only available from three artisans; now you can find locally made crafts from over 170 artists. These crafts range from jewelry, clothing, photographs, pottery, and more. If you are looking for a specific book Island Books and Crafts can help. All of the books on the shelves are arranged by author within its genre but also are computerized so finding your perfect book takes no time at all. If they cannot find your book they can always locate a copy and order it for you. 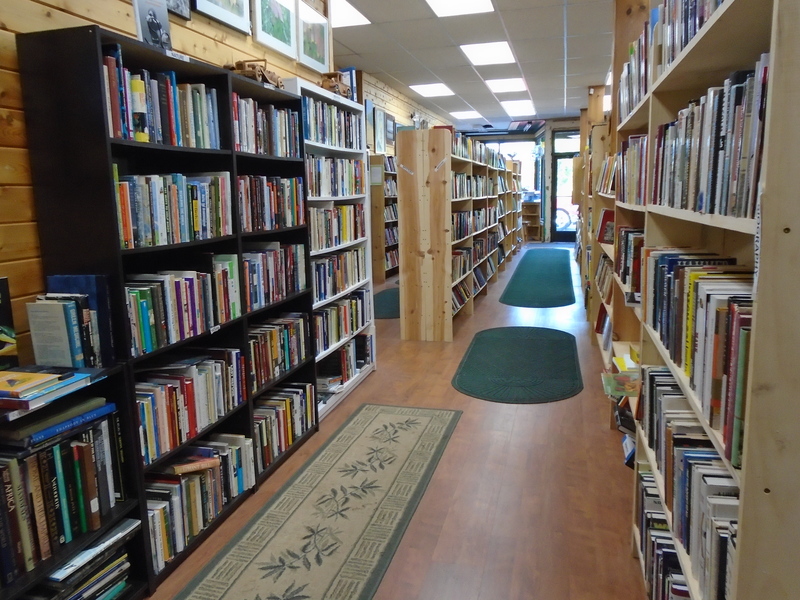 They have dedicated a special section to books written by Michigan authors and local history. 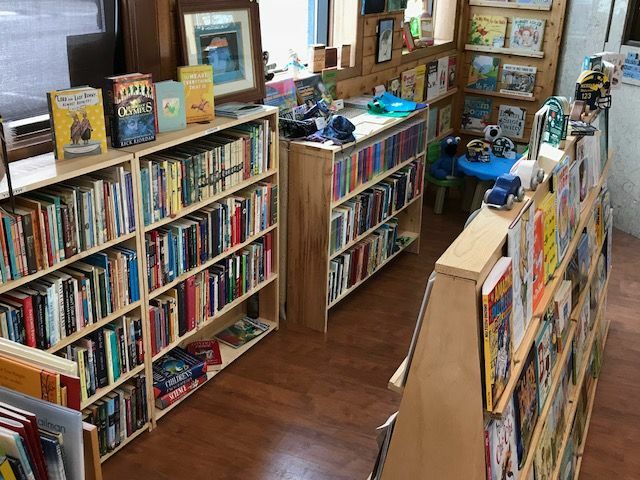 There is also a new Children’s Book Nook for kids of all ages which include picture books and story books for young children learning to read. Buying books is only half the fun! Island Books and Crafts will take in your gently used books for credit to be used in the store. For each book you bring in you will receive 25% off your next purchase of a new or used book.